Our northern Colorado service team is made up of experienced professionals. We do our best to understand exactly what you want before we get started. We pay careful attention to detail from preparation of surfaces to final finish coatings. We specialize in custom painting for new construction, residential homes, and commercial buildings. Our specialized coatings include: epoxy and urethane coating systems, elastomeric waterproofing, concrete repairs (spalled and cracks), epoxy injection, acrylic and urethane sealants (caulking), and custom decorative surfaces. 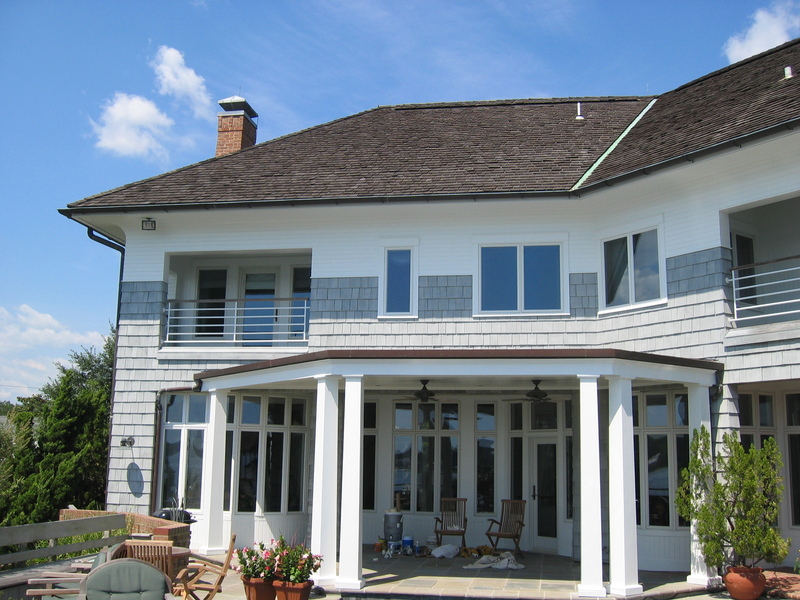 Architectural Home Improvements is more than a full-service paint company, we are also proficient with small carpentry work, drywall texture and repairs, and kitchen and bath renovations.